The United States of America is a fascinating country for most of us around the world. It is one of the most modern and developed countries in the world. While many strive to immigrate to this land for better opportunities and life, there are many who want to visit this amazing country at least once in a lifetime. 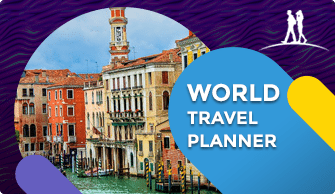 Whether you are planning your US holiday or perhaps have already booked your tickets and all set to explore this country in the North American continent, there are some things that you need to know. 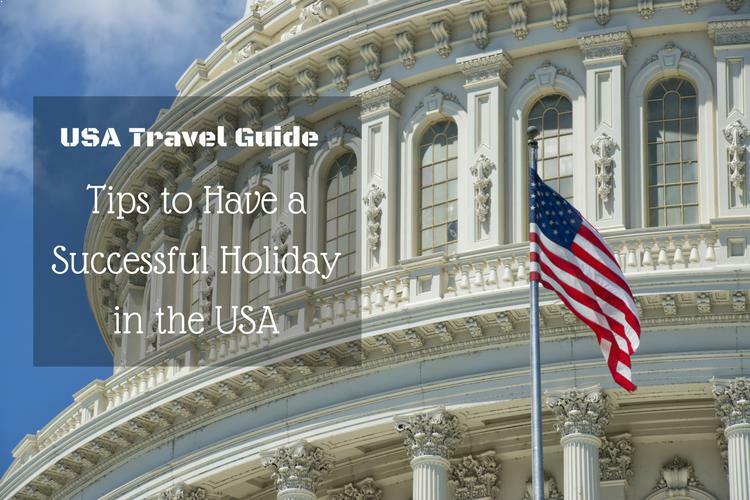 These 9 tips will ensure that you have a successful and stress-free holiday in the USA. Getting a visa to the USA involves a lot of paperwork. 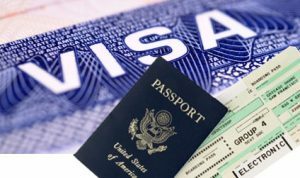 Citizens of some countries are eligible for Visa Waiver Program where they are allowed to stay in the country for 90 days without a visa. If you are entitled to this, you can apply for Electronic System for Travel Authorization. Everyone else needs to visit the USA Consulate in their city to get their USA tourist visa. Apart from submitting the application form and providing all the documents, you may also have to go for an interview before you get the USA visa. 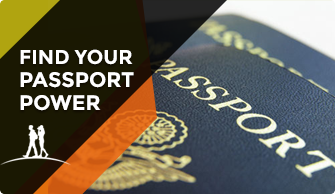 Make sure you carry all the documents you submitted for visa process while traveling as the authorities may need to check them before you are granted entry in the USA. With 50 states and 6 time zones, the USA is a huge country, even bigger than the European Continent. 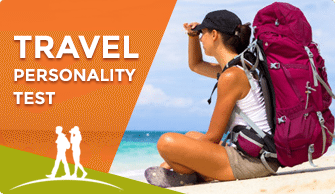 So, you need to really plan well if you want to have a successful and enjoyable holiday here. 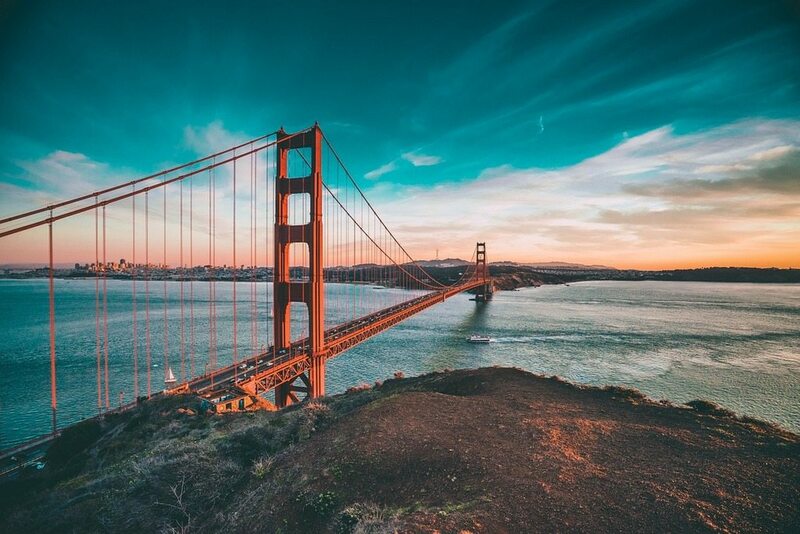 You may want to visit both New York and San Francisco, two of the most popular and happening cities in the USA. But while the former is in the East, the latter is in the West and it takes around 6 hours to reach from one city to the other by flight. So, before you plan your travel, you need to understand that you would not be able to see everything in one visit. In fact, rather than trying to see too much, it would be best to pick a region and explore the place thoroughly. For instance, if you choose the East Coast, you can cover New York, New Jersey, Massachusetts and the nearby areas that interest you. On the other hand, a trip to West Coast could include California, Washington, Hawaii, Oregon, etc. Of course, these are just examples. You also have the option of Central, Northern, and Southern America to explore. 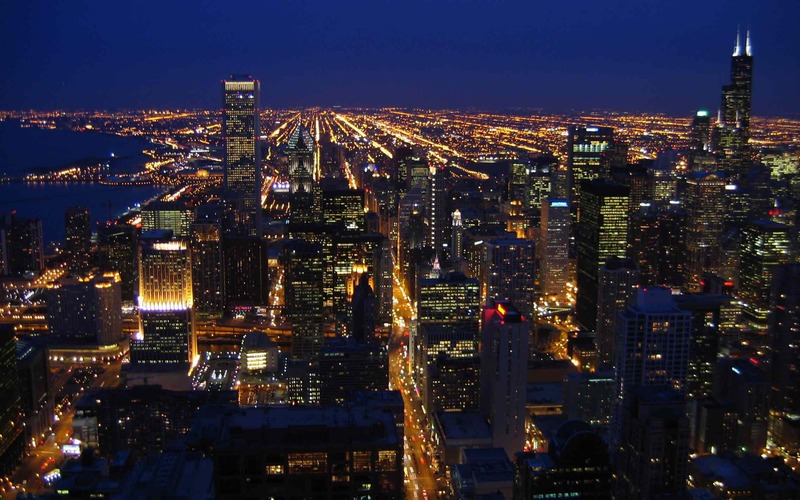 Miami, Orlando, Chicago – they all welcome you! The cities of America are a phenomenon, and it is always tempting to limit your holiday to the cities. After all, there is so much to see and do in the cities. However, if you do not see at least one of the National Parks of the USA (every state has it), your holiday cannot be considered as complete. 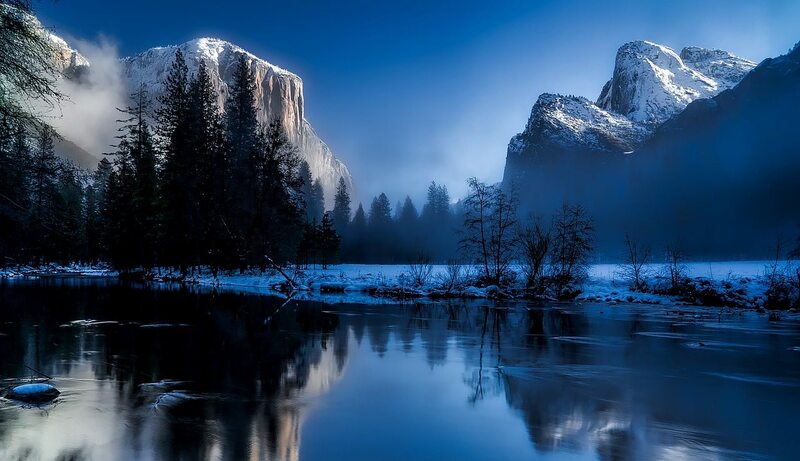 The National Parks of the country are spread around 84 million acres across the states and are equally spectacular if not one of the most iconic places on the planet. Be it Kentucky’s Mammoth Cave National Park or the Denali National Park in Alaska or perhaps the White Sands National Monument in New Mexico, get ready to be blown over by the picturesque landscapes of the parks. Then there is the Grand Canyon, Redwoods and Giant Sequoia, and Yellowstone. Apart from the natural beauty of the place, you would also get to see animal species that are unique to Northern America. So, when you plan your itinerary, be sure to include one or two national parks in the area you are visiting. 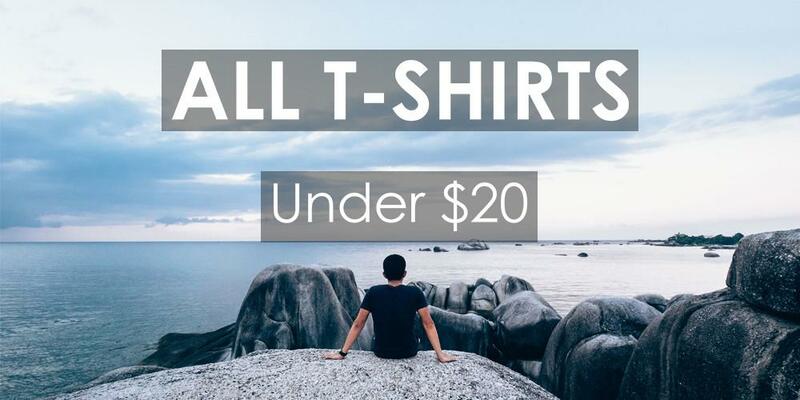 You may want to take your entire wardrobe with you while traveling to America. After all, you would want to look good in all the pictures. However, there are certain luggage regulations that you will have to adhere to. 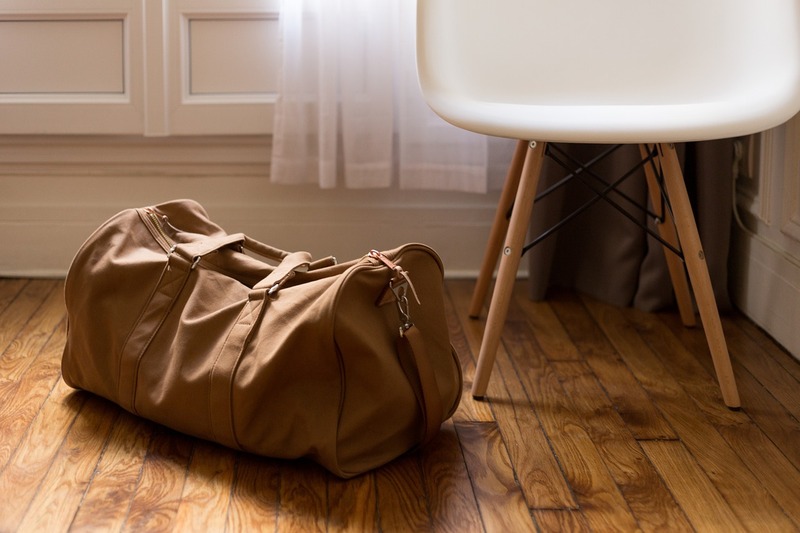 You cannot carry more than two suitcases weighing around 23 kilograms each, a carry-on bag of 8 kilograms and a handbag or a purse. Anything more than this can cause you to pay extra. So, it is always best to pack smartly. Always check the weather of the place you are visiting. As the US is a vast country, each area has a distinct climate. 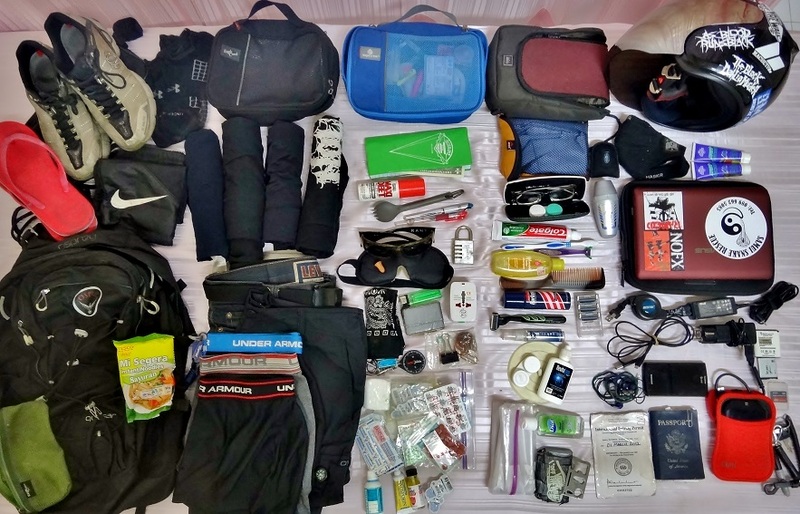 Once you know what kind of weather you are going to encounter, packing accordingly would save your time and avoid confusion too. The transport system in the US is pretty good. 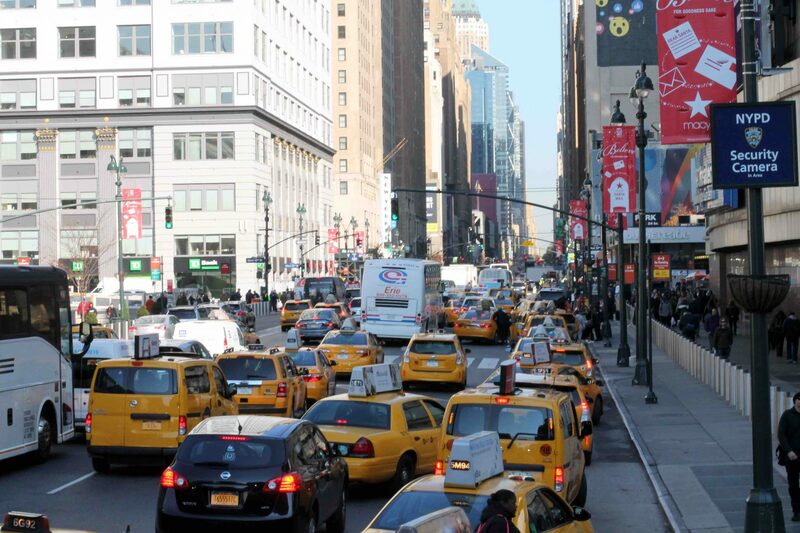 You can easily hail a cab or take a bus or train to travel within the cities. However, if you are staying in the place for a long time, it would be better to hire a vehicle. But you need to have an international driver’s license to drive here. Also, you need to be aware of the traffic rules of the state you are visiting. While most of the rules and regulations are the same, every state has slight variations which you should be aware of. Moreover, you need to understand that the traffic and parking rules are taken extremely seriously. So, follow them carefully to avoid trouble. Tipping is extremely important in the USA. Be it hotels, restaurants or even cabs, tipping is something that would be expected of you when in the USA. 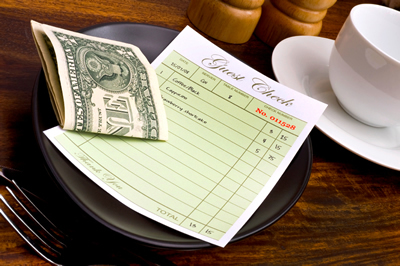 Most employees are paid minimum wage as it is expected that they would earn tips during work. So, if you are in a restaurant, you need to pay a tip of 10-20% of the bill as a tip. In other places, a tip of a few dollars would do the trick. Not tipping is considered as rude and hence you need to keep this in mind. American movies and sitcoms may show people smoking all the time. However, this does not mean that you can smoke anywhere in the city. In fact, public smoking is banned in most states. Most state governments have implied strict measures to curb smoking in public areas. You cannot smoke in clubs, bars, malls, restaurants and such other indoor spaces in cities like Chicago, New York, Seattle, San Francisco, etc. If you are in California, you cannot even smoke at public parks, beaches, healthcare facilities and private residences. However, indoor smoking bans are not applied in places like Las Vegas, Miami, Nashville, etc. Another wrong notion that people may have about the USA is that people use slang and cuss words freely, thanks to the movies and sitcoms we see regularly. However, this is not true. The Americans are actually one of the most polite people and if you use swear words it is considered to be rude. So, do not consider swearing as cool. It is best to restrain using any swear words, especially those associated with particular races and ethnic groups. The Americans are punctual people and expect the same from others too. So, if you like to arrive fashionably late, it is time to change the habit. If you are planning to meet someone, make sure that you reach the place at the exact time or maybe a few minutes earlier. Moreover, if you think you could get delayed due to traffic or if you are not familiar with the place you are visiting, always start early so that you can reach on time, preventing the other person from waiting for you. The USA is a great place to be. The places are gorgeous and the people are really friendly. Moreover, there are lots to see, explore and indulge in. You would find a whole lot of places to visit in the USA as well as things to do here. In short, there is no chance of boredom when you are in America. 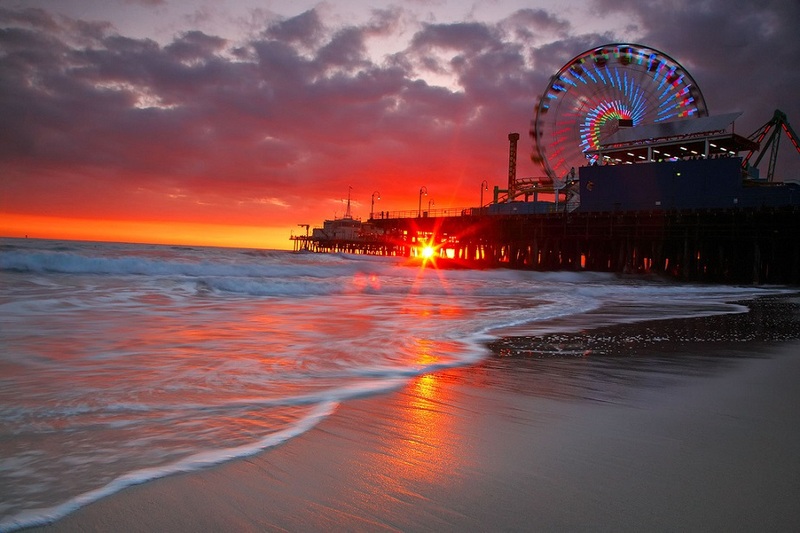 Still, these USA travel tips would ensure that you have an amazing and memorable holiday!